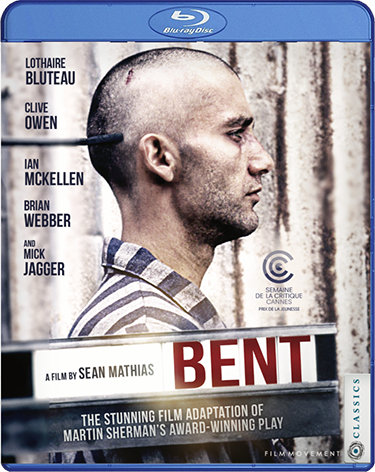 Set amidst the decadence and terror of pre-war Germany, BENT is a harrowing yet inspirational tale of struggle against oppression, based on the landmark play by Martin Sherman. 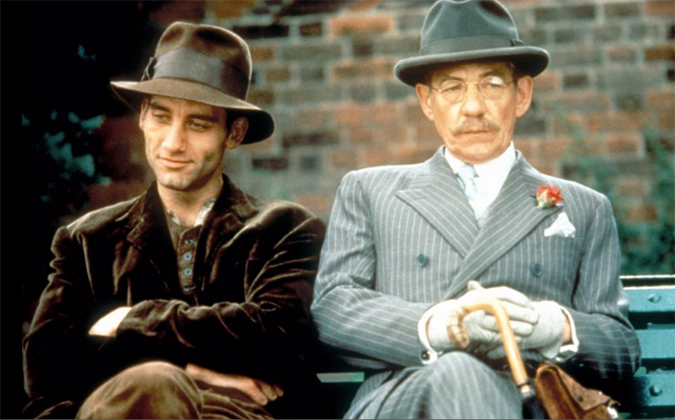 A chance encounter at a Berlin nightclub exposes Max (Clive Owen) and his partner Rudy (Brian Webber) as homosexuals during the “Night of the Long Knives” purge. After two years on the run, they are captured and put on a train to Dachau, where Rudy is savagely beaten to death. Inside the camp, Max finds the will to survive through the help of a fellow prisoner, Horst (Lothaire Bluteau), and the two men develop an unbreakable bond.